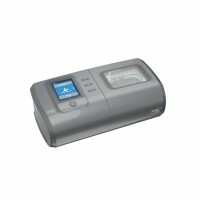 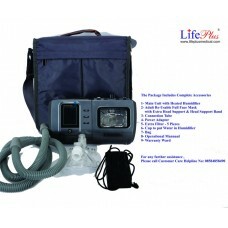 Auto BIPAP machineLPM 202 Life Plus BIPAP machine is a CE approved and ISO registered product with working modes like CPAP, CPAP+ERP,Auto , S,T & S/T mode. 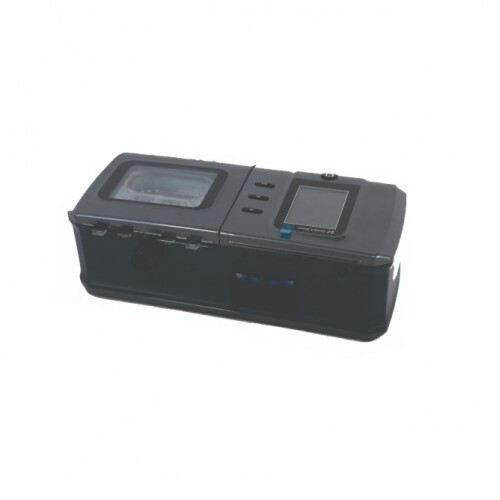 One touch botton makes the entire parameter operation easy to use. Customised germen motor and special sound insulation material makes very low noise .